What is XTC 2 Clip? 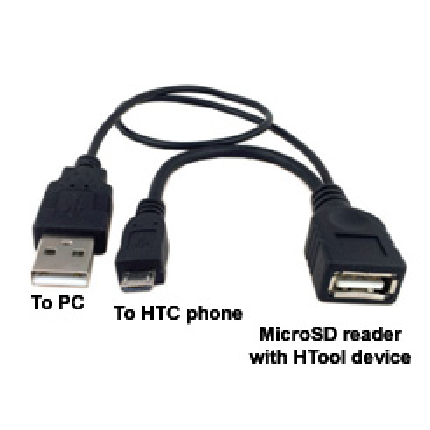 XTC 2 Clip is a specialized device for servicing HTC phones. 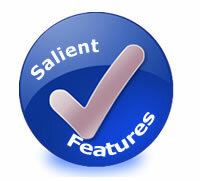 It consists of a main device with a flex having a microsd emulator on its end. In order to use its functions – you have to connect it to the SD card port of your phone. The SD port may be located on the left, right or rear (battery) part of your phone. If your phone has no SD port – you must use Y-cable.